Christmas is rapidly approaching and if you’re reading this, you are probably a little bit unprepared for your end-of-year office Christmas party. But that’s okay, we have your back and the boss won’t even know you left planning to the last minute with these exceptional venues. Take your Christmas celebrations outdoors this year at Moore Park Golf! 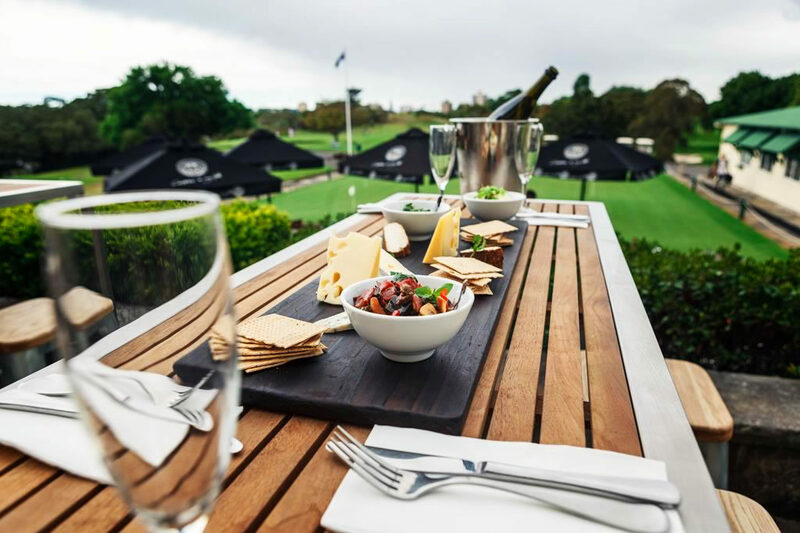 Only 10 minutes from the CBD, Moore Park Golf is nestled in Centennial Parklands and is a beautiful heritage-listed building with a sprawling patio, offering four flexible function spaces and Australia’s largest driving range. Now we can promise your boss will love that. This oasis is offering three catered Christmas specials on their three-tiered driving range, private wait staff included. 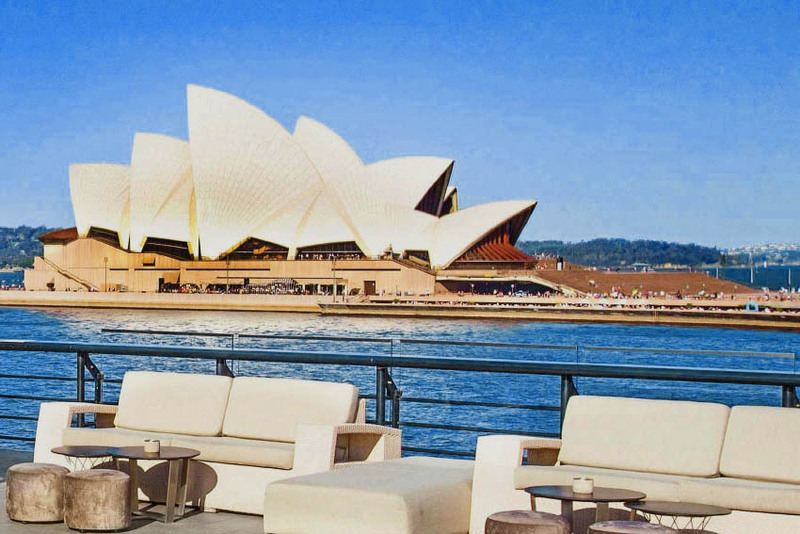 STUDIO, located in Sydney Tower, offers one of the most spectacular views of Sydney. 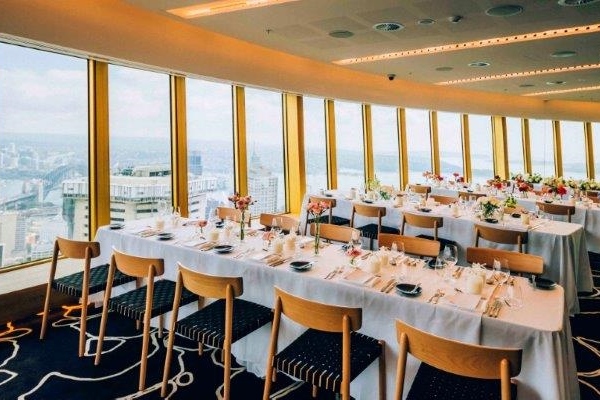 Perched 305 metres above the CBD, it takes out the award for the highest event space and the unparalleled 220-degree views over Sydney are breathtaking. You and your guests will remember this Christmas party for years to come. Book a Christmas Party with STUDIO in November and December 2017 for only $100 per person! 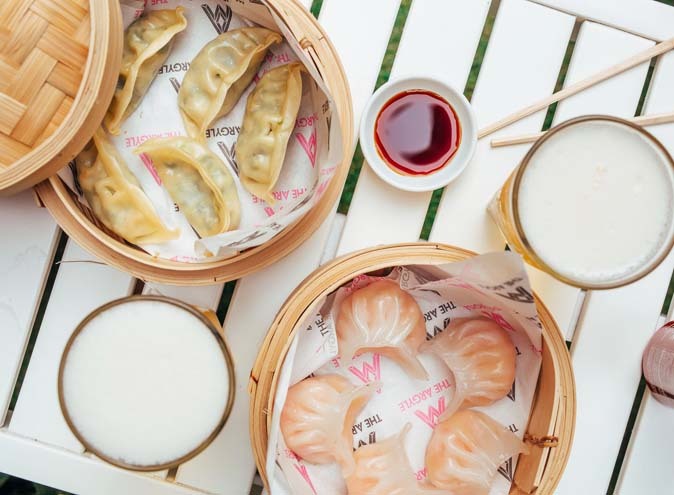 And you get to choose from a cocktail or dining package and receive one complimentary grazing station as a festive treat. 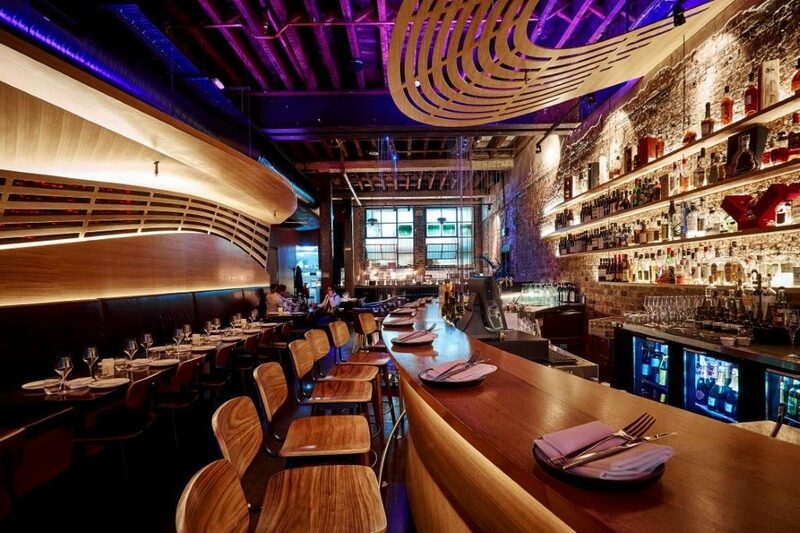 LOT.1 Sydney is a three-level establishment that has revitalised dining and socialising in Sydney’s CBD. The restaurant’s kitchen is headed by famed chef Adam Swanson, who has created a menu of traditional Italian dishes using, local seasonal ingredients with a refined modern twist. The function team at LOT.1 specialise in creating bespoke events that will bring your vision to life. With four different areas and multiple configuration possibilities, the LOT.1 venue caters from the small and casual to the large and grand. 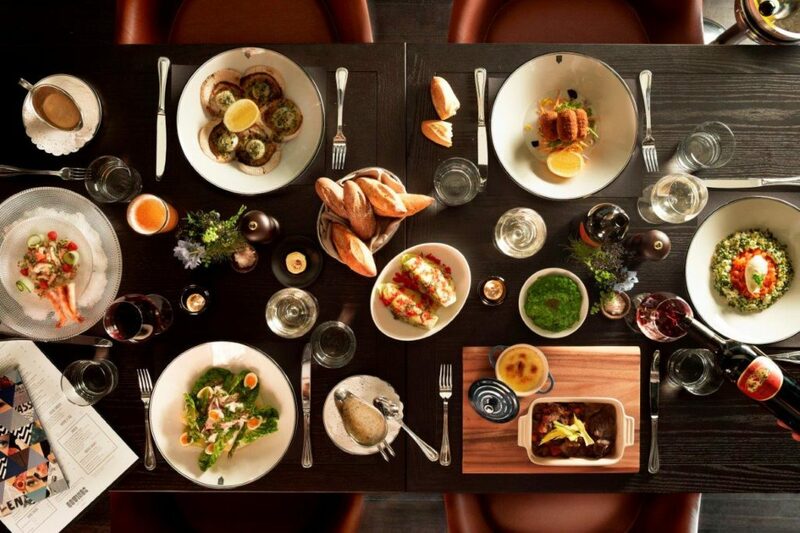 Gowings Bar & Grill is a fine dining construct that presents the style of a European brasserie, with an edgy contemporary design, while offering the freshest produce from Australia’s best artisan providores. Their specially curated wine program featuring exciting winemakers from around the world compliments the food selection perfectly. 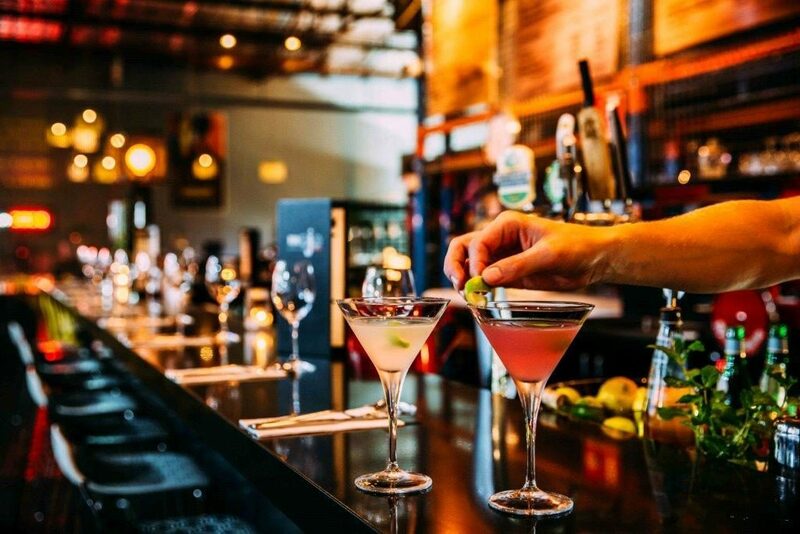 Setting itself apart from any other hotel restaurant, Gowings Bar & Grill creates a unique and exciting dining experience from beginning to end that your staff are sure to remember. MOJO is a warehouse wine and tapas bar set in the heart of Luke Mangan’s global headquarters in Sydney. 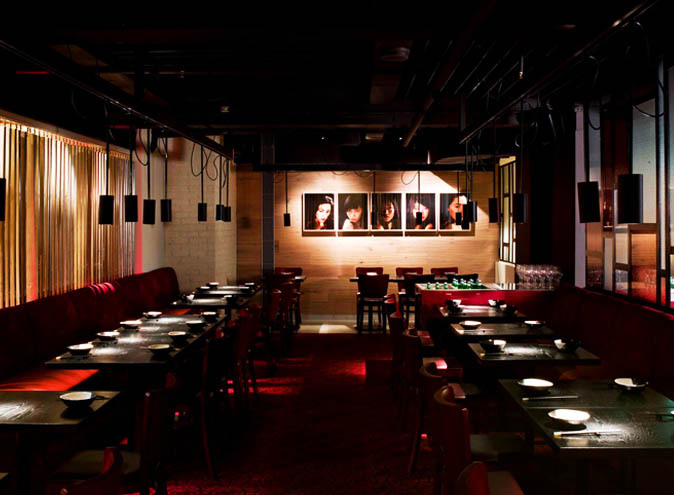 Slipping right in with the sass and artisan glory that oozes from the Waterloo precinct, the venue is inspired by New York style warehouses and is perfect for your end of year get together. They are all about real food and use only top-notch local ingredients. The seasonal tapas-style menu at MOJO has been created for sharing and pairs perfectly with any of their Australian and international wines and delicious cocktails. 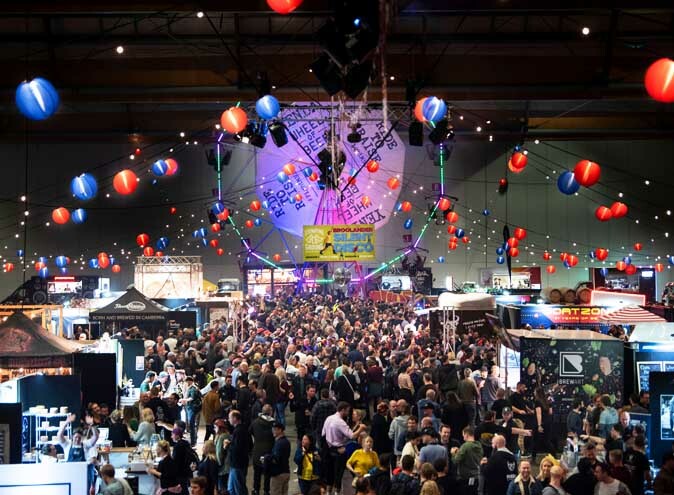 Looking for more Sydney venues?